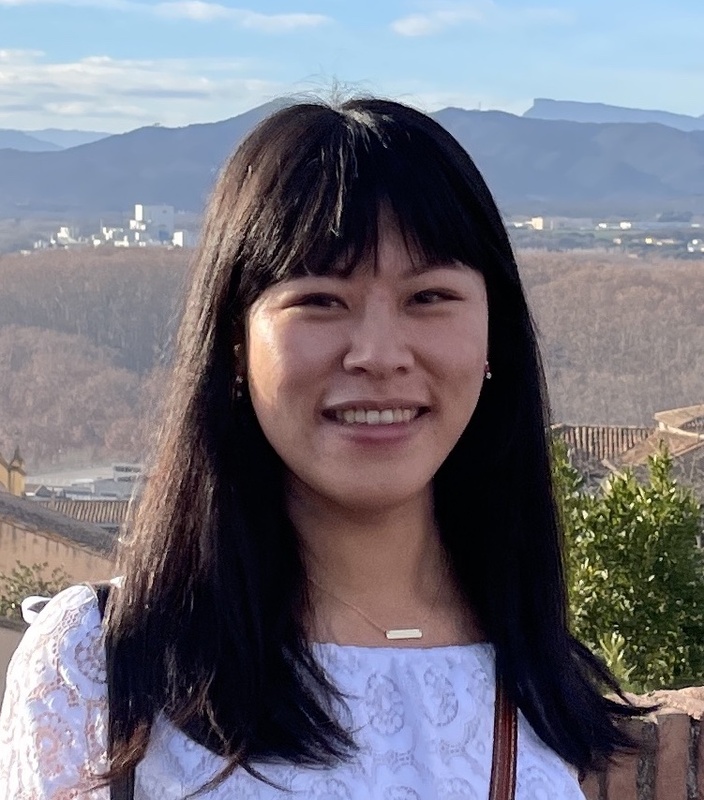 Hi, I'm Sally, a first year PhD student in the theory group in the Paul Allen School at the University of Washington. My current research interests are broadly in algorithms and combinatorics. I recently graduated with my bachelor's from the University of Waterloo in Canada, where I had been a part of the wonderful Combinatorics and Optimization department.